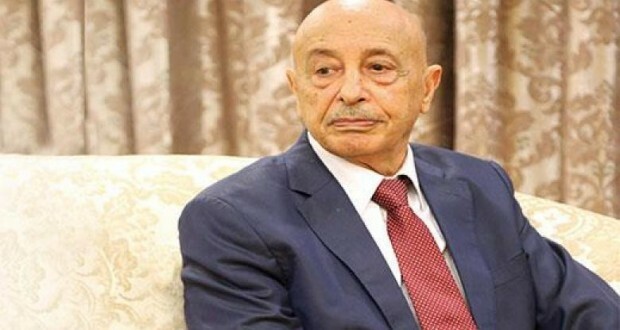 The Speaker of the House of Representatives (HoR) Aqilah Saleh has called on the Chairman of the National Oil Corporation (NOC) Mustafa Sanallah to lift the force majeure on the country's biggest oilfield Sharara. "Now that the army forces have controlled Sharara oilfield and secured it fully, the NOC should lift force majeure and restart operations and production." 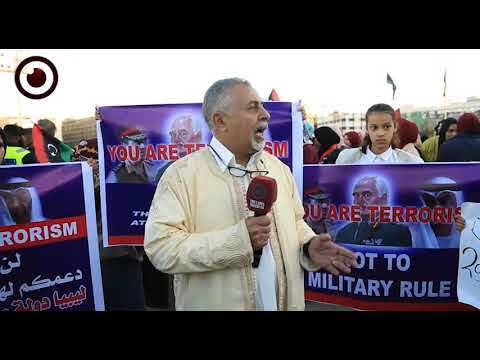 Saleh was cited by the HoR's spokesmen Abdullah Blihiq. 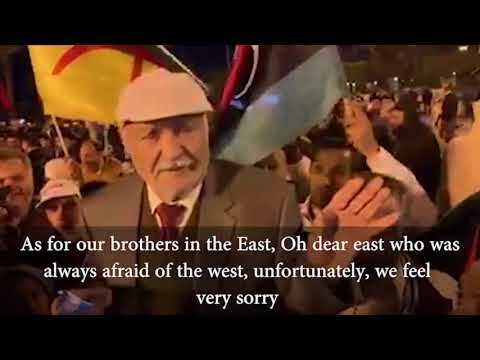 Blihiq added that Saleh called on the Chairman of the NOC to communicate with "the general command" of Khalifa Haftar's self-styled army to reopen the field. Blihiq added, in a statement issued on the HoR's website that the HoR's Speaker holds Sanallah responsible for financial losses caused by the continuation of the shutdown of Sharara oilfield. 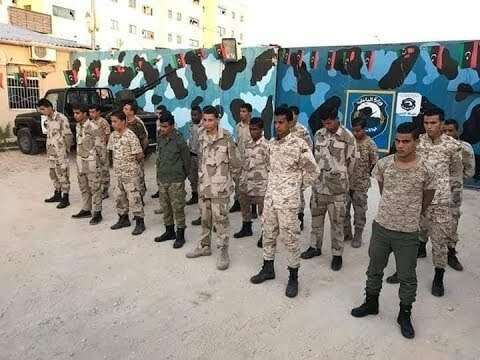 In the meantime, Haftar's forces announced late on Monday that they had seized control of the biggest oilfield in Libya - Sharara. 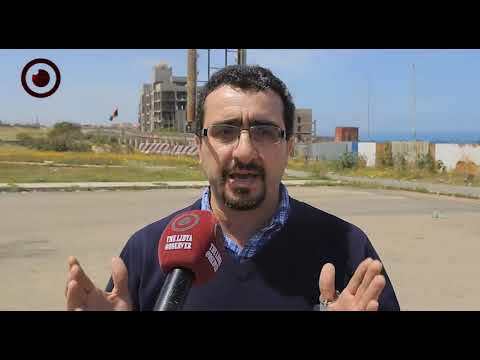 An armed group from Tuareg tribe affiliated to the eastern forces led by Haftar seized Sharara oilfield after the withdrawal of Presidential Council force led by Ali Kannah from the site. Military sources said the armed group is led by a militant called “Aghlas” who commands “brigade 173."